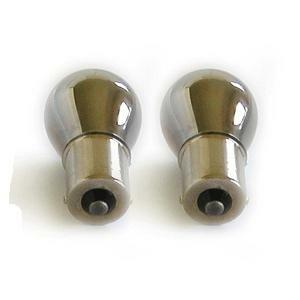 Stealth Auto Stealth Bulbs UNIVERSAL - Dezod Motorsports Inc - Home of the automotive performance enthusiast since 2002. Stealth Bulbs are the best concealment bulbs on the market; invisible in clear lenses when off and bright amber when on. No more ugly orange egg yolk look in your clear corners. At Stealth Auto we take quality seriously. Unlike the competition, we only use Long Life bulbs and proprietary metallic and weather proof coatings ensuring years of world class performance. Stealth Bulbs are Made In The USA!